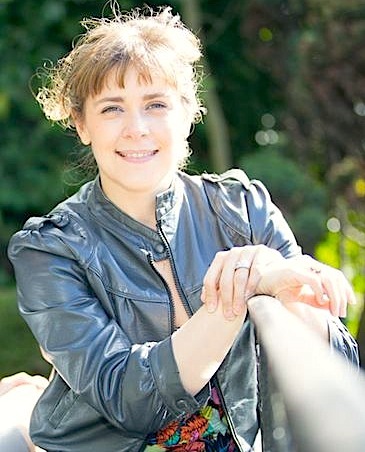 Catherine Allen is the Founder and Director of the Poppy Perinatal Yoga School. She is a E-RYT 500, RPYT, Certified Birth and Postpartum Doula, Childbirth Educator, Spinning Babies Certified Parent Educator, and Level 5 Certified Forrest Yoga Mentor Guardian. Cat created the Prenatal and Postnatal Yoga Teacher Training after encountering an abundance of fear-based misinformation and limited support for the challenges she faced during her pregnancies, pregnancy loss, childbirth, and postpartum depression. Cat has taught countless pregnant and postpartum students throughout her 19-year teaching career and has learned immensely from birth professionals and experts. She weaves together all the collected wisdom from her personal and professional experiences to bring to you the most up-to-date information for teaching your pregnant and postpartum students. For more info about Cat, visit www.catallen.yoga. Charlie is an authorized trainer of the 3-Day and 5-Day Poppy Perinatal Yoga Teacher Training. 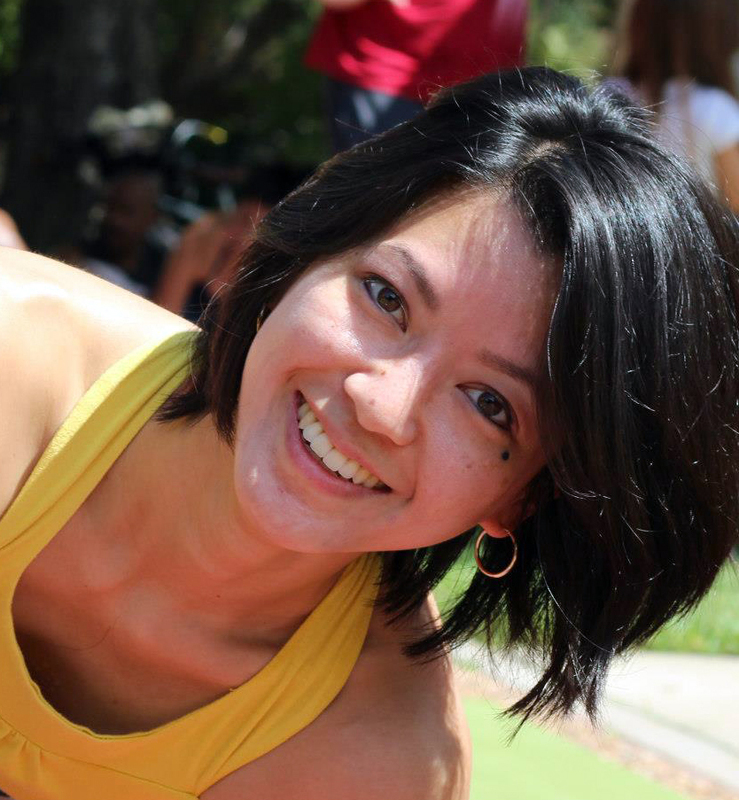 She is a bodyworker, Level 3 Forrest Yoga teacher and energy healer — having studied and worked as an assistant to Shaman, Esther Lim. Charlie specialises in helping people to get out of pain and to realise their potential. Her passion and commitment to teaching prenatal and postnatal yoga stems from experiences in her own pregnancy loss, subsequent pregnancy and postpartum recovery. Charlie worked with pelvic floor re-education specialists as part of her own re-habilitation and studied baby massage. She is an experienced teaching coach, who brings compassion, empathy and truth to her teaching. For more info about Charlie and her blog visit www.charliespeller.com. Bridget Boland is a shamanic energy healer certified by The Four Winds, an award-winning writer, Forrest Yoga teacher, birth and death coach, and former attorney. Bridget strives to provide a sanctuary for students to explore their emotional, energetic and physical landscapes through breath, movement and energetic processes including soul retrieval and destiny retrieval. Bridget teaches “Energetics for Conception, Pregnancy, Labor and Delivery and Postpartum” (1-Day Course) in the 9-Day Training. Ellen Heed has been educating students and clients about how to attain radiant health worldwide since the turn of the millennia. Using keen perceptual skills to accurately assess the needs of her clients, Ellen connects the dots and facilitates successful outcomes for health issues ranging from chronic pain and sexual dysfunction to emotional stagnation and nutritional imbalances. 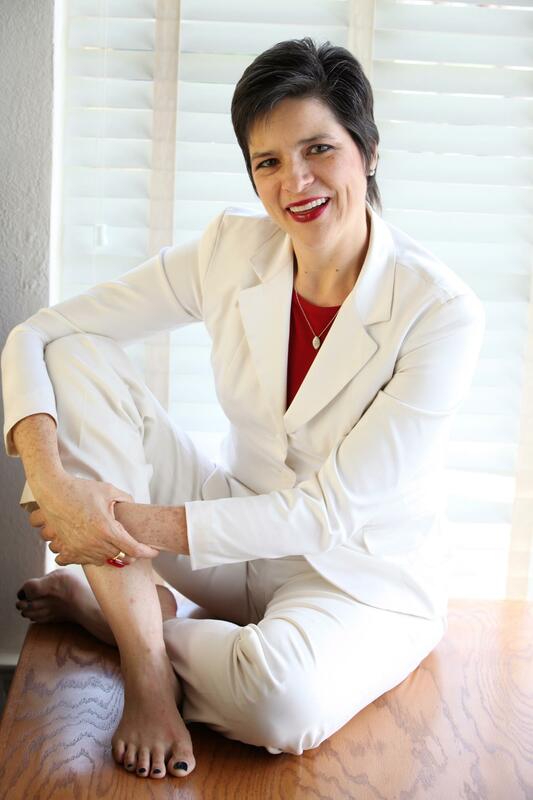 Ellen has pioneered new techniques for scar tissue remediation for women, and is a leading anatomy educator who trains yoga teachers, Sexological Bodyworkers, and other somatic professionals in the US and abroad. She is currently pursuing her PhD in Somatic Psychology and maintains a thriving practice in Los Angeles, California. Ellen teaches Pelvic Anatomy and Physiology (2-Day Course) in the 9-Day Training.